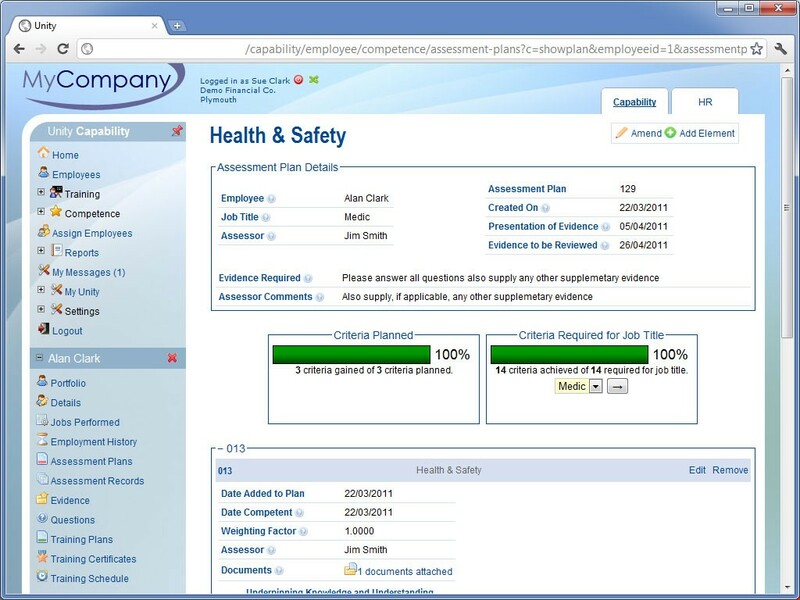 capability core® is an electronic portfolio of your workforce proving their training and competence. 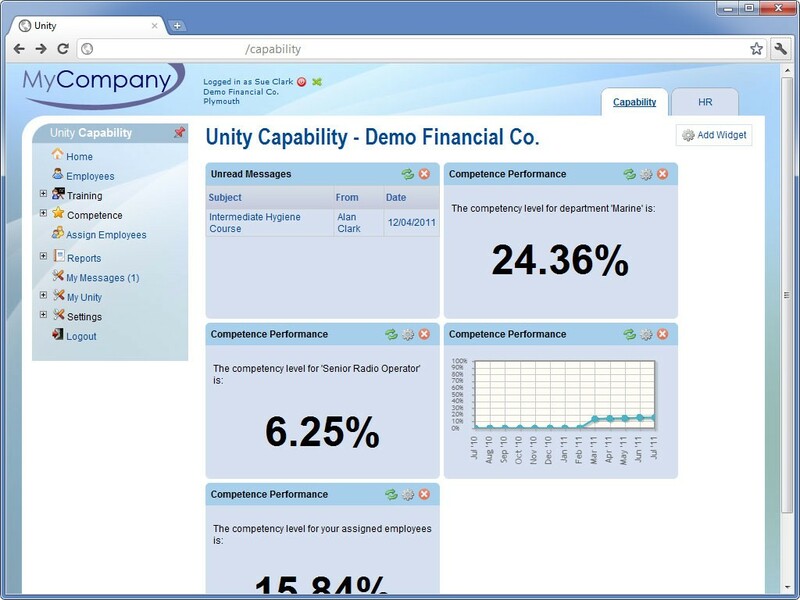 capability core® enables the complete manageability of your staff training competency through intuitive simple software that provides reporting, auditing and time saving procedures. 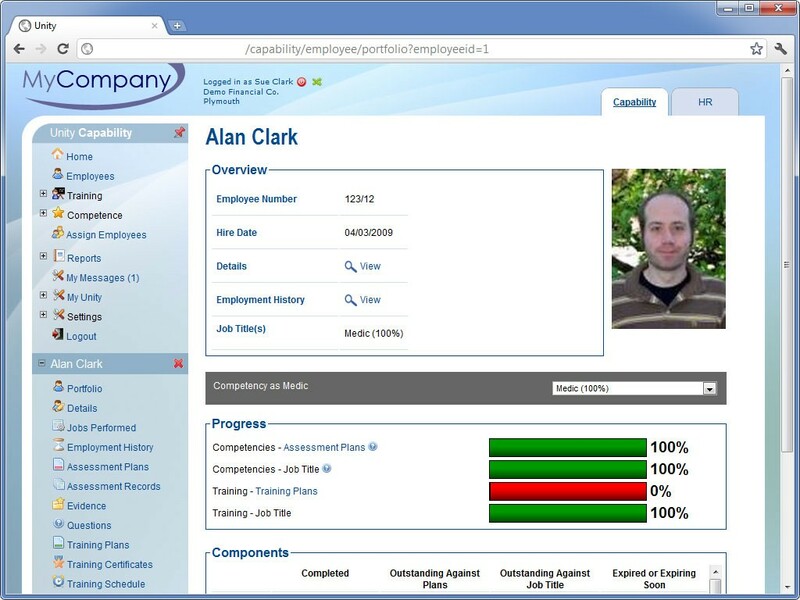 Using our competence software your staff competency will be clearly defined. With self service access your staff will be part of the communication process. 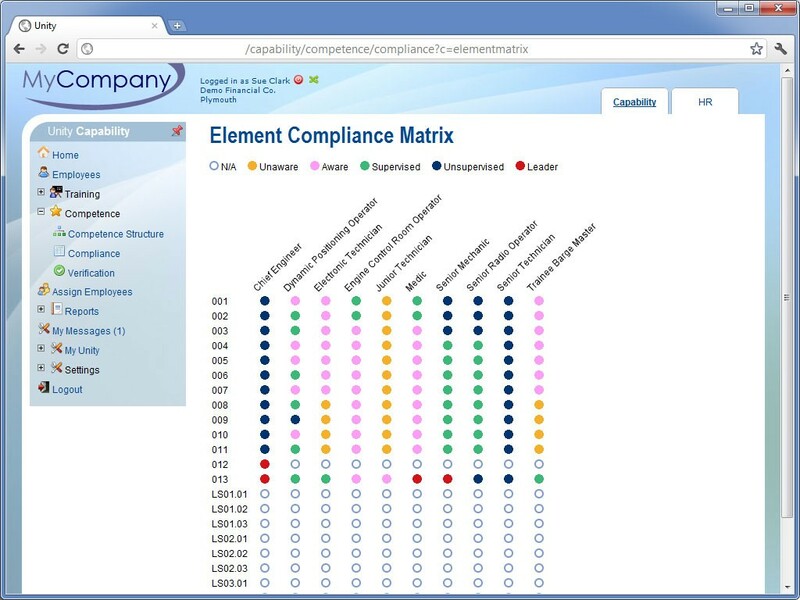 Our competency management software is used to record all competence and training information across any organization in any industry sector (such as Oil & Gas) regardless of size. By creating an electronic portfolio of your workforce, your statement that you have a competent workforce can be demonstrated in an instant to your business and to your clients. Traditionally companies have no customized system in place to track competence and training information. Most companies rely on a paper-based competency system and a spreadsheet solution to record staff training requirements and achievement.